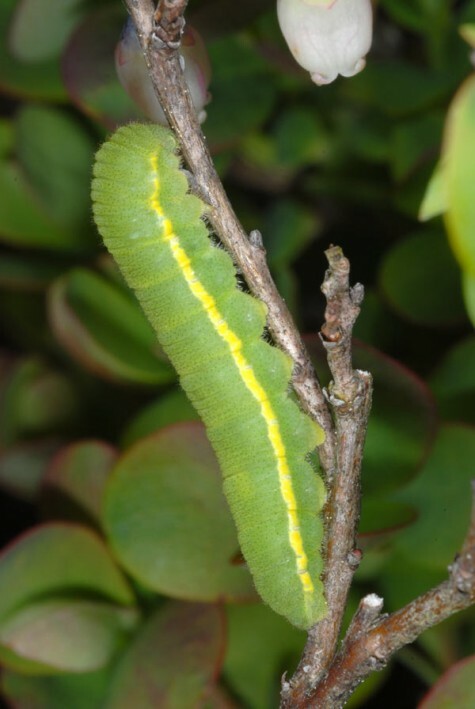 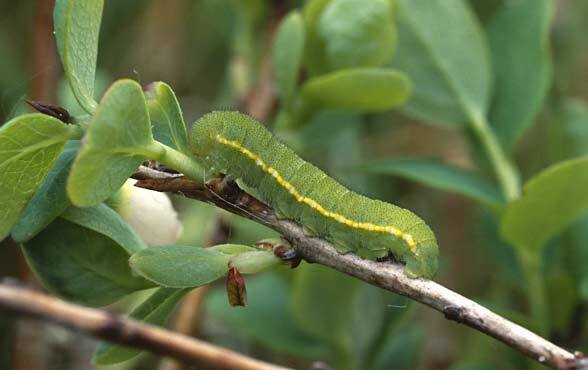 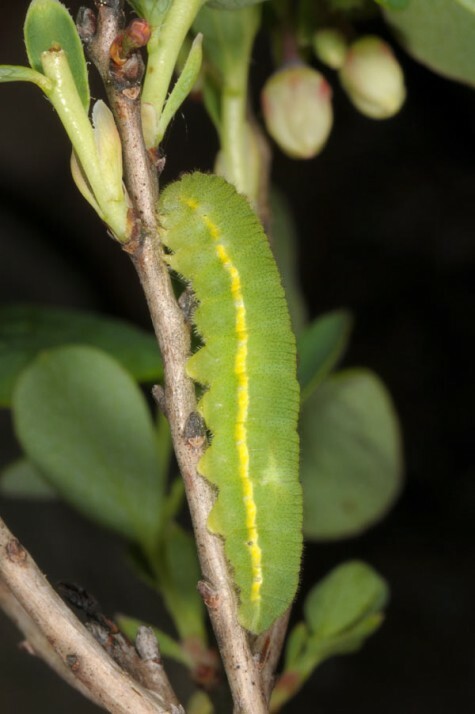 The caterpillars feed on Vaccinium uliginosum. 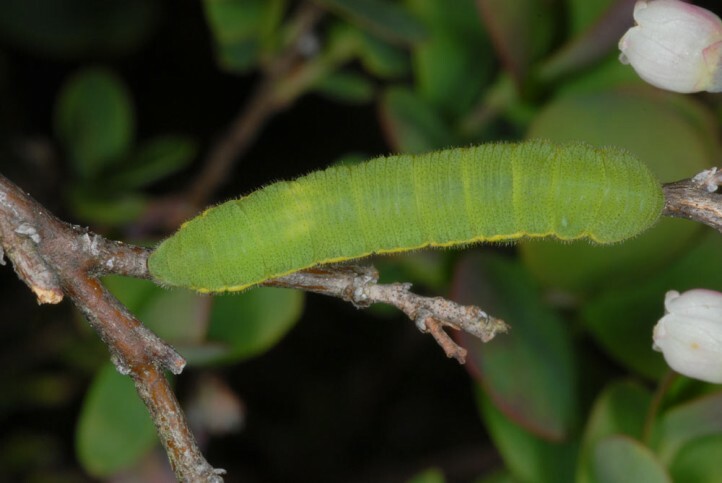 Colias palaeno inhabits on the one hand bogs and moorlands in lower elevations and on the other hand siliceous areas in high mountains: dry to wet alpine meadows and especially the dwarf shrub belt. 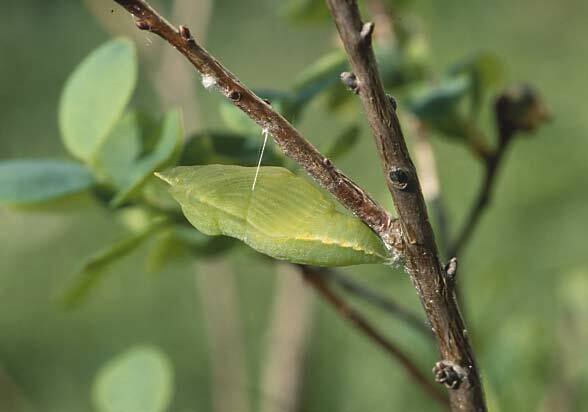 The adults fly in June and July and lay eggs on the bilberry leaf upper side. 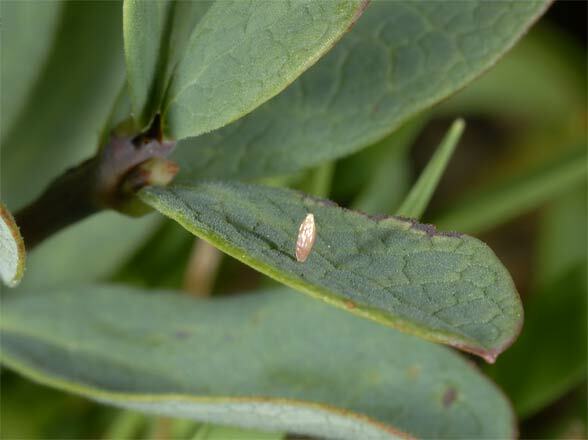 Oviposition takes place especially on sunny and mostly small, marginal shrubs. 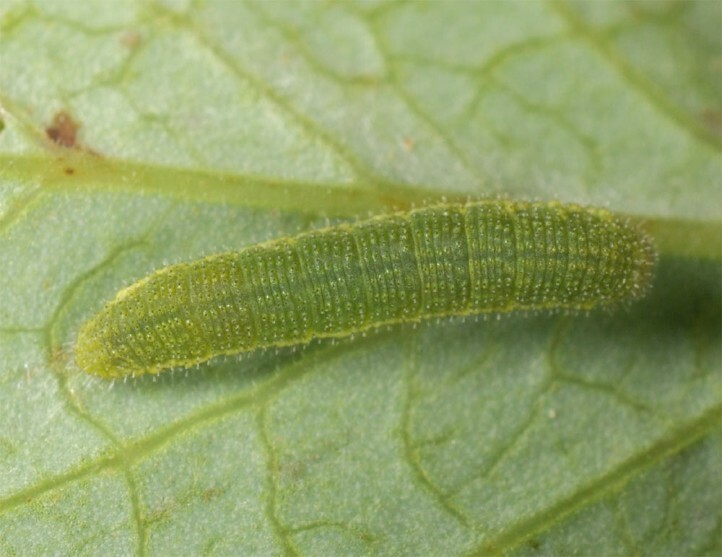 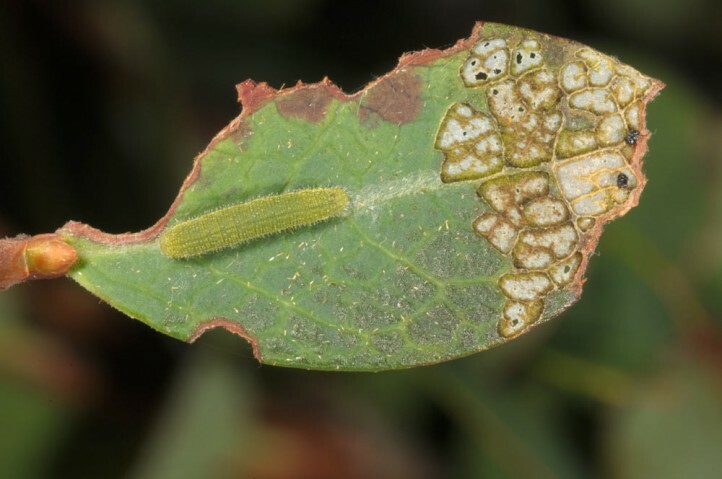 The young larvae feed on the upper leaf surface (characteristic feeding pattern: scraping of the upper surface), rest mostly on the upper side of the leaf base and hibernate on a webbed seat cushion often on a leaf with which they fall to the ground in autumn, or also directly in the ground litter. 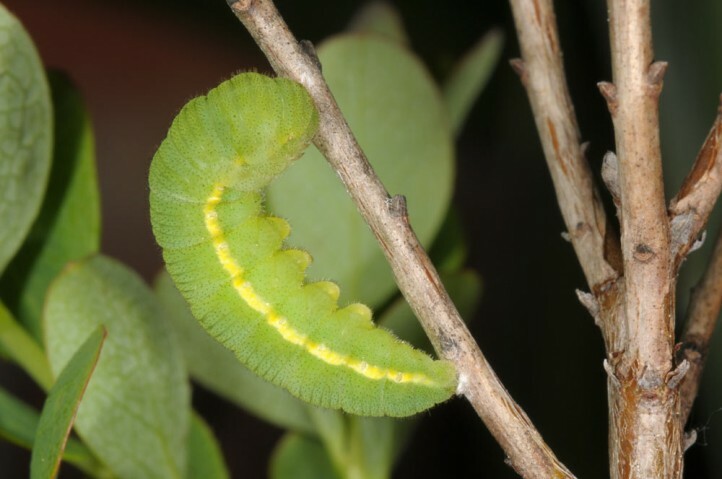 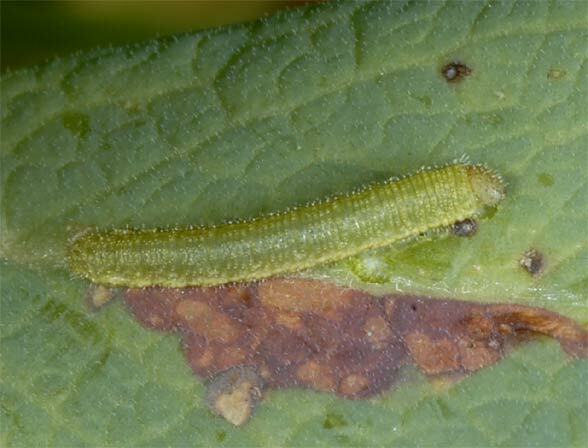 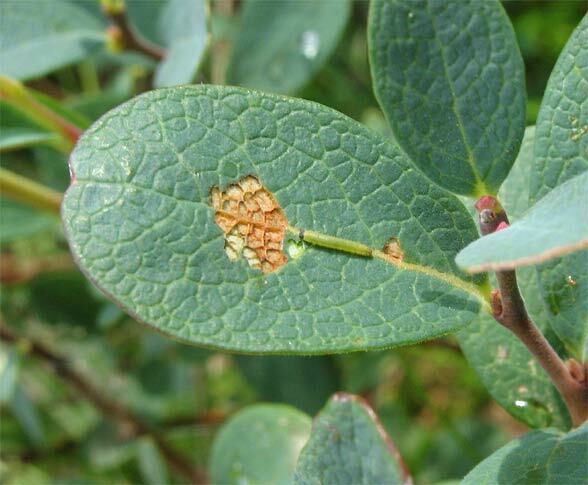 In April, the larvae ascend to the plants again and can be easily detected for example by tapping. 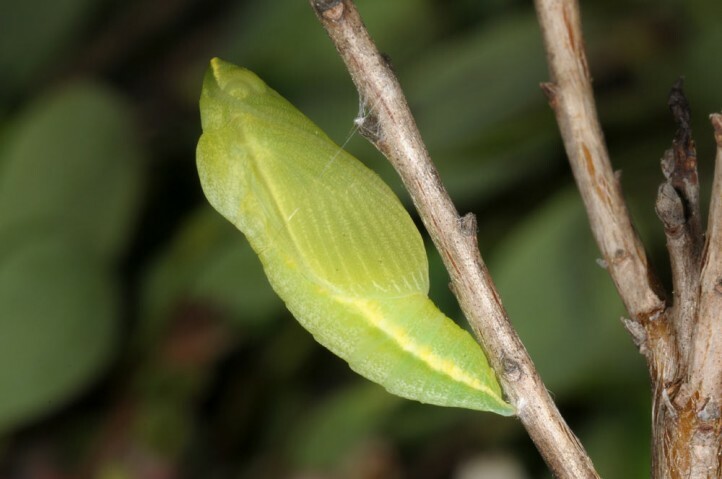 Pupation takes place in late May on branches of the host plant or nearby other stalks, etc. 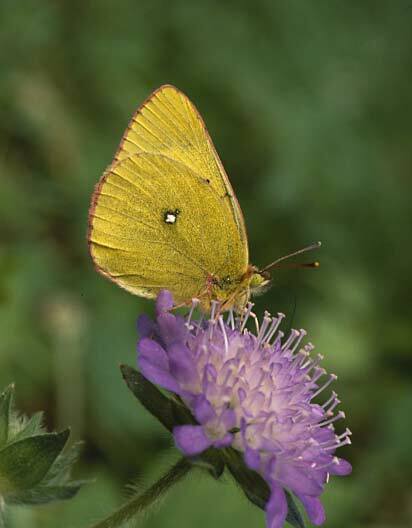 As an inhabitant of bogs, Colias palaeno is threatened with extinction. 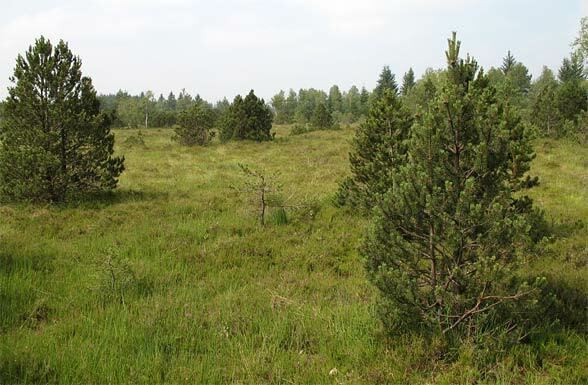 Nowadays, only tiny remnants of the once vast bogs are present in Central Europe, and these have in most cases a disturbed water balance. 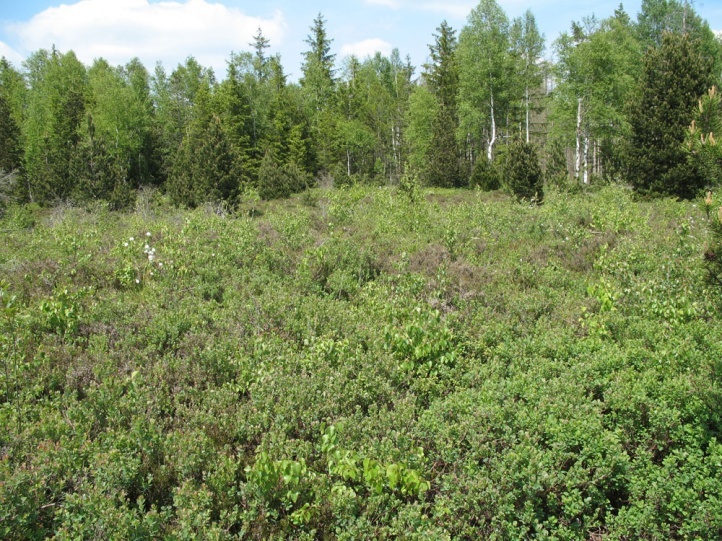 Then there is the eutrophication from the air, climate change and the conversion of the bog environment (intensification or afforestation). 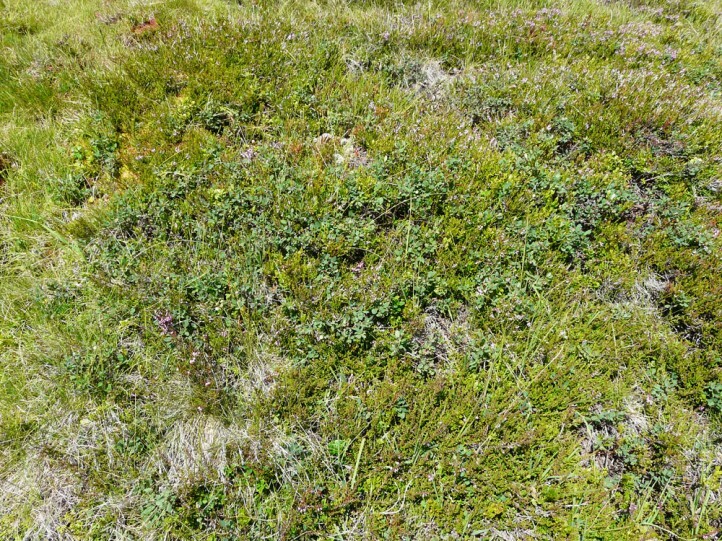 Especially afforestation of moorland edge areas with spruce, but also their transformation into intensive meadows deprive the butterflies of the food sources because the bog core - the larval habitat - is inherently poor in flowers. 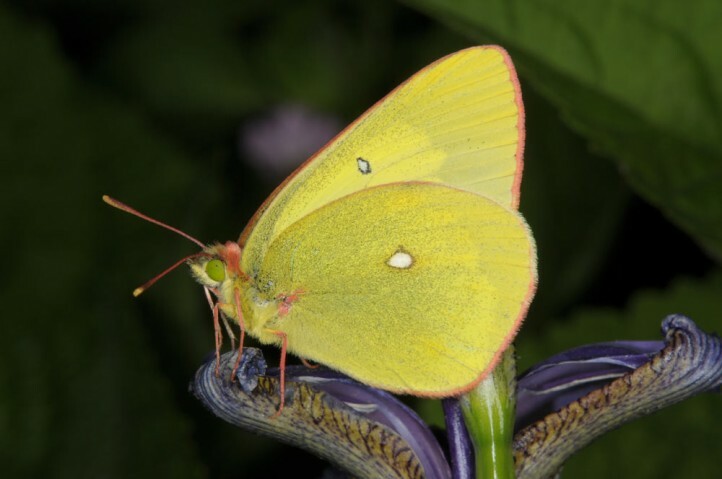 Colias palaeno shows with drainage and disturbance initially a significant increasement in numbers because now more blooms and Vaccicium bushes are available. 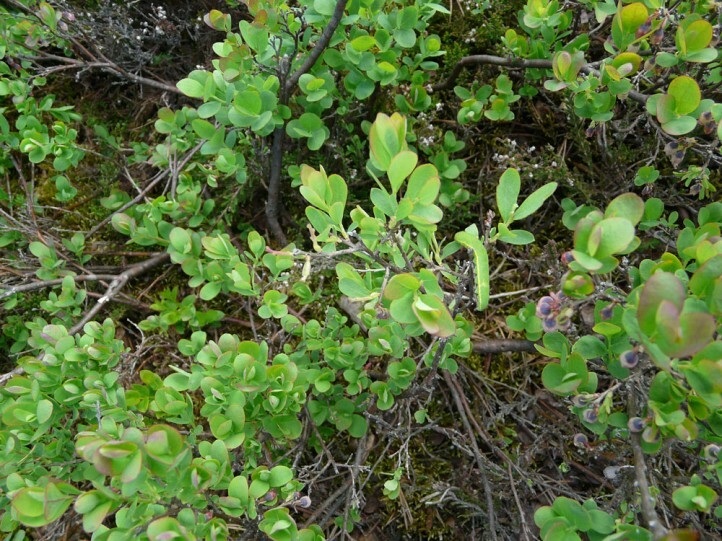 But then the shrubs grow tall (up to 1 meter) and are overgrown by birch succession and Colias palaeno dies out quickly. 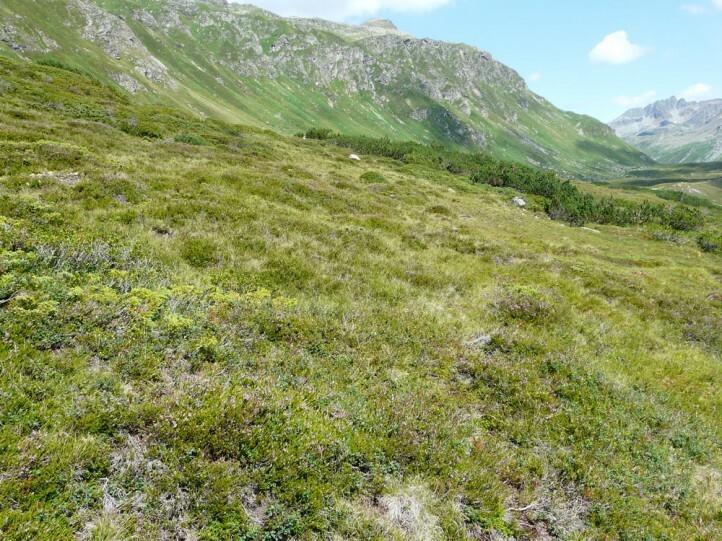 The same can be observed in some grasslands species after the abandonment of grazing. 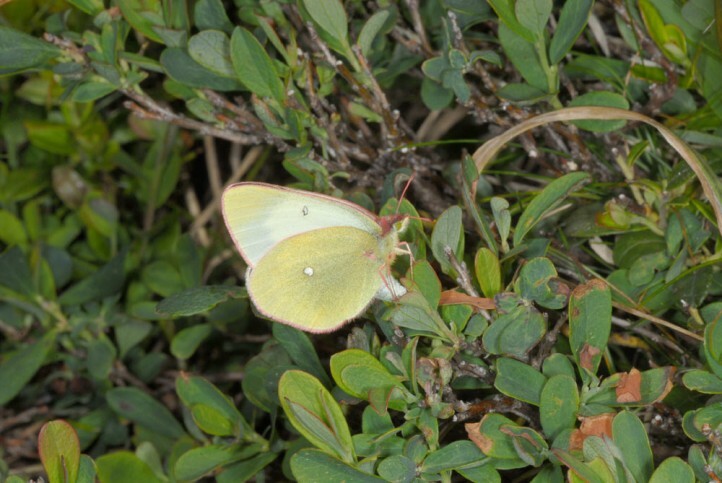 In the Alps - in particular the central Alps, but hardly in the Bavarian Alps - Colias palaeno is more widespread in the dwarf shrub zones (Rhododendro-Vaccinietum). 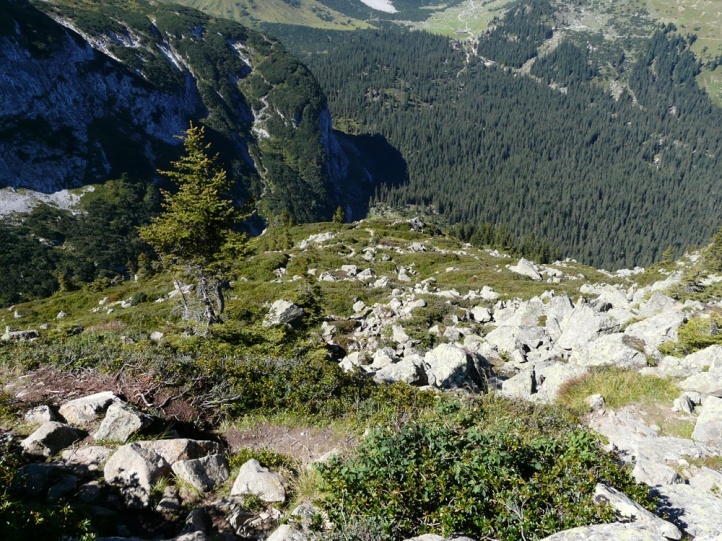 The overall distribution ranges from Central and Northern Europe across northern Asia to Japan. 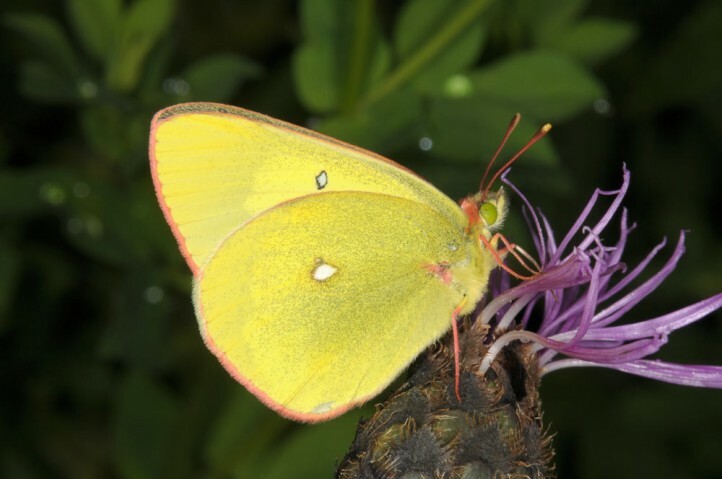 Beyond this, Colias palaeno is also found in the Nearctic.